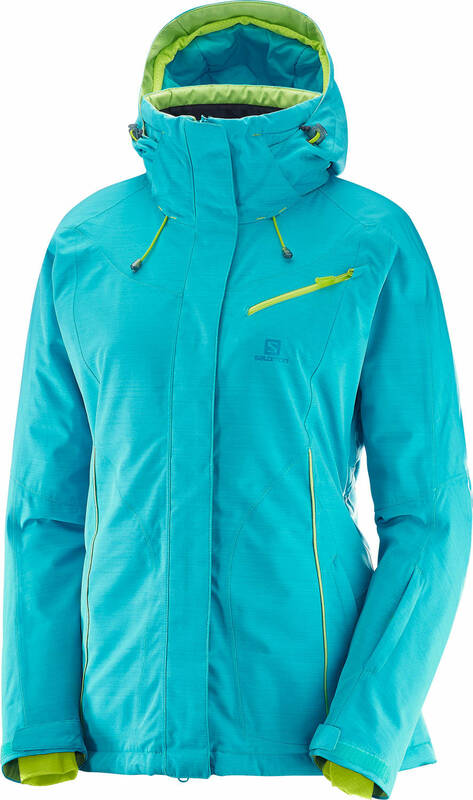 Amazing jacket at amazing price. Great fit and great material. Very good quality! 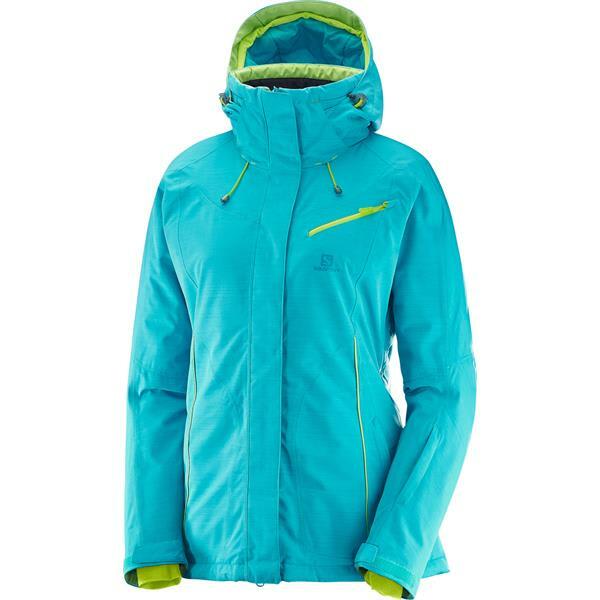 Love the color combo and it looks like it is s great ski coat! Yes it runs true to size, but this is definitely not tapered to be forgiving if you have a fuller figure. Yes, tends to run a bit slim but the women's cut is flattering. I love the jacket! Yes, it does. I've worn it skiing and it was awesome!! Great jacket!